Price Range: $.15 - $.43 ea. Take your business card magnet outdoors with our 30 mil premium, outdoor magnetic material. Use this magnet anywhere you want to make an outstanding impression or when you need a magnet that will withstand the elements. 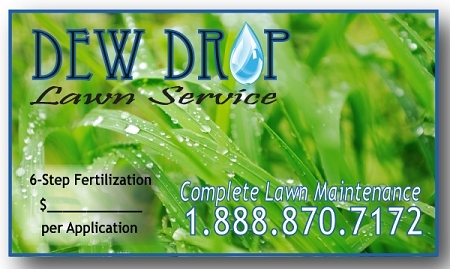 Our premium business card magnets convey your message with pride. Paper business cards are frequently tossed away. Magnetic business cards, however, compel the recipient to retain your information and to display it in a prominent location. Outdoor business card magnets are an outstanding buy for landscapers, exterminators, contractors.....place several magnets on the outside of your trucks or on mailboxes...your client's neighbors might just become your clients! You will have plenty of space to let your creativity shine with your logo, contact information, specials, business hours....any information that you want to stick around. We can print your artwork or design something fresh and creative just for your project. 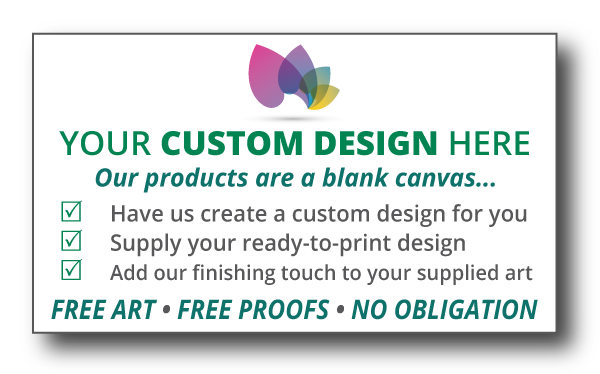 Our magnetic business cards are printed in striking full-color and are available in a variety of thicknesses. You may also select from square or rounded corners. There is a magnet suited for every budget and project.